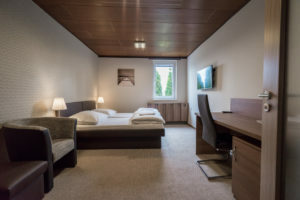 Accommodation pension Břeclav | Penzion U Doubků, ubytování Břeclav. Restaurace, vinárna, catering. Accommodation is located in Břeclav, district Poštorná. The guesthouse is situated in a quiet area. Parking on the property. Reviews are very important today, your appreciation for our services is a reward for us. 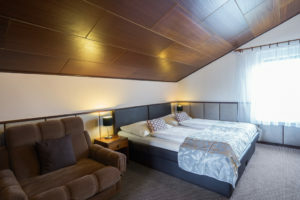 The two-storey pension U Doubků offers accommodation in Standard, Comfort and Comfort Plus rooms. 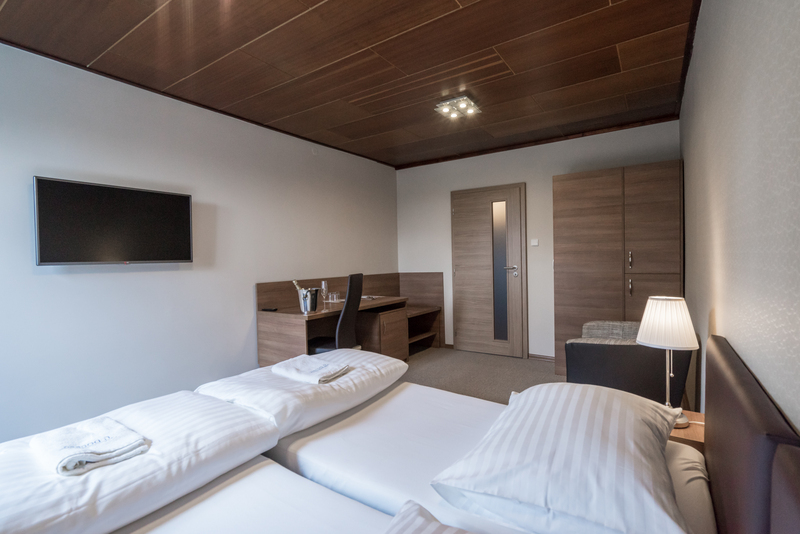 All rooms have free wireless internet access via WI-FI, so they are also suitable for business travelers on business trips. You have a choice between rustic style rooms and modern interiors. Includes WC + shower. Small private terrace. You have a lockable garage for your bicycles. Standard accommodation consists of three rooms - for one or two persons with one extra bed, included WC + bathroom with bathtub, small LCD TV. 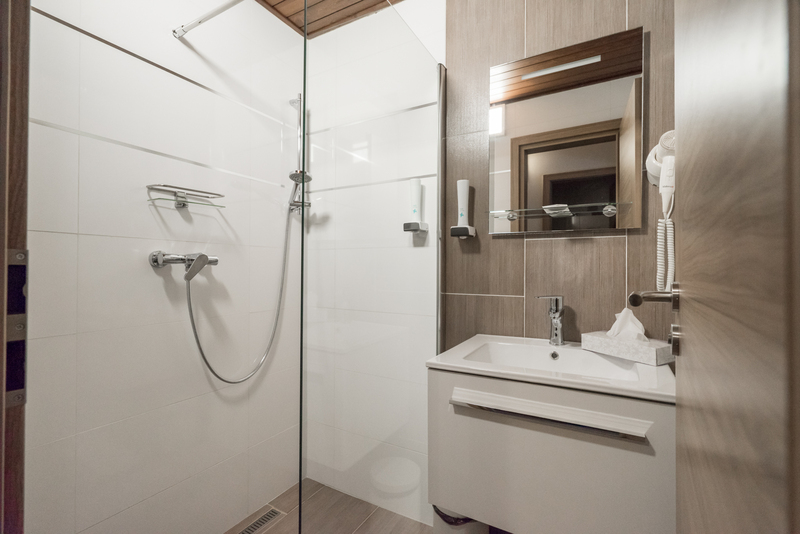 Comfort Rooms consists of four newly-built rooms for one or two persons with the possibility of one extra bed, equipped with rustic furniture, WC + shower, hair dryer, LCD TV. 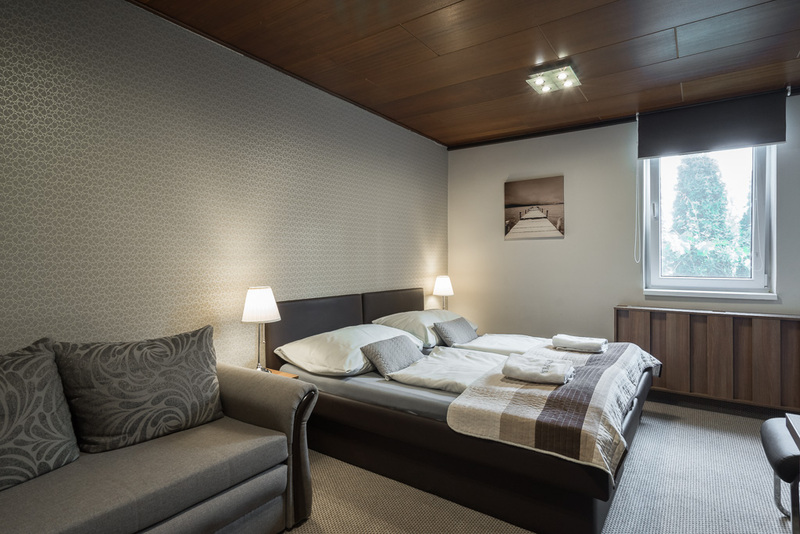 Comfortable plus- consists of 2 rooms. One is modern and the other is rustic. Includes a large LCD TV and mini fridge. Accommodation is available on several accommodation servers and it is not our best to unify all these systems so we can show online free days. Therefore, we will confirm your reservation by email, or we will offer you alternative dates. Thank you for making a reservation.